After their recent collab on the track "Kiss and Make Up" with Dua Lipa, we hoped to see BLACKPINK interact and work more with artists from different countries. 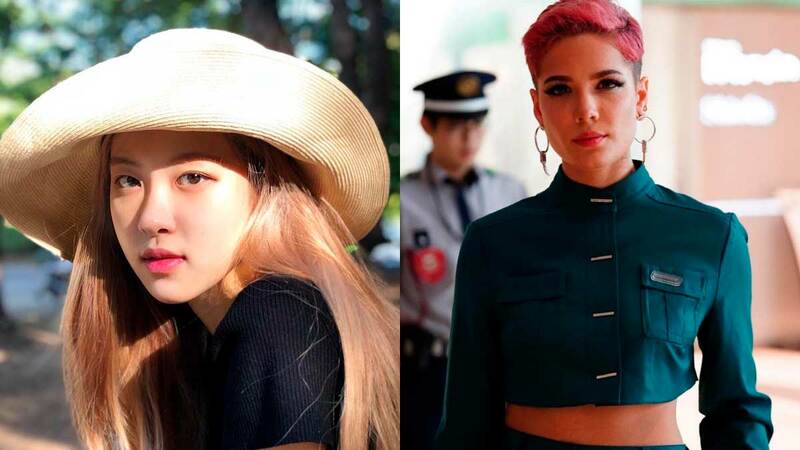 And it seems like our fangirl dreams are coming true because BLACKPINK mem Rosé just had a cute exchange with American singer-songwriter Halsey on Instagram! Halsey, who sang "Colors" and "Bad At Love" and who apparently follows the K-pop star, commented on Rosé's post! Translated into English, Halsey's comment reads: "You are so cute!" She even added four heart emojis. 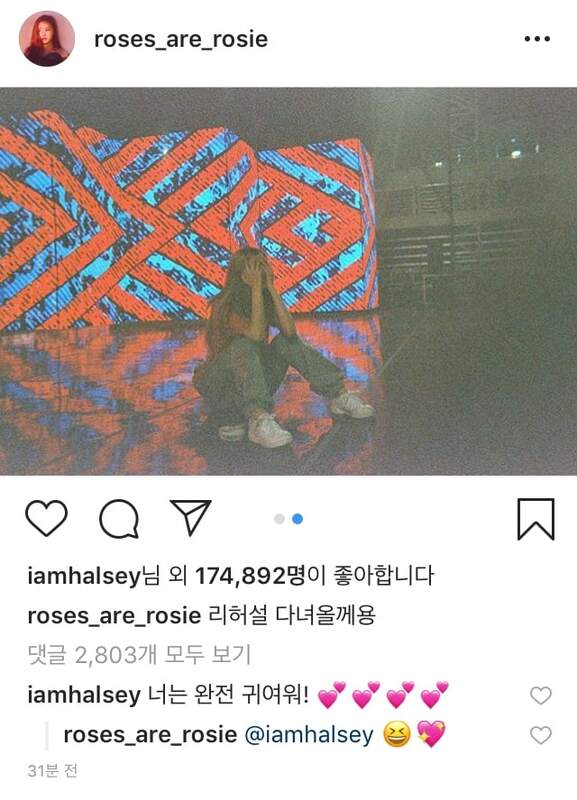 BTW, what makes this exchange super cute is that Rosé actually grew up in Melbourne, Australia, so she speaks fluent English, but Halsey made the effort to translate her comment to Hangul! How cute is that? !